Canvassing in 95 degree heat wasn't easy. But it was worth it; the alternative was much worse. All your hard work paid off. We won 55% to 45%. Here are the full results. Thank you for all you did. 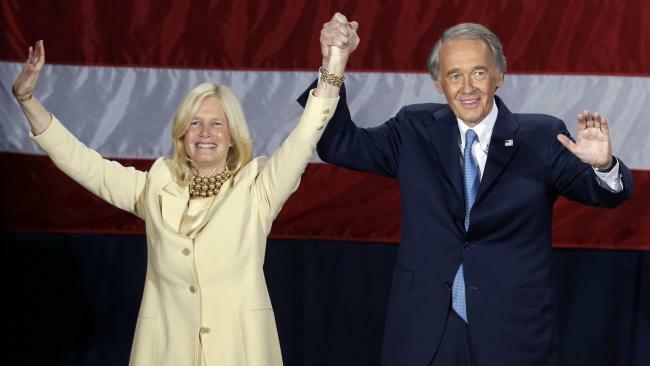 We now have two great Democrats representing Massachusetts in the United States Senate. We can be proud, and we can take a break. From all of the Newton Dems, have a great summer!